To celebrate the release of The Wife, we've got three copies on Blu-ray to be won, as well as three themed bookmarks. Max Irons, who also stars in the film, appeared alongside Margot Robbie and Simon Pegg in a film last year. What was it called? 2. The prize is a copy of The Wife on Blu-ray. We have three copies in total to give away. 5. Closing date for entries is midnight on 20/02/2019. 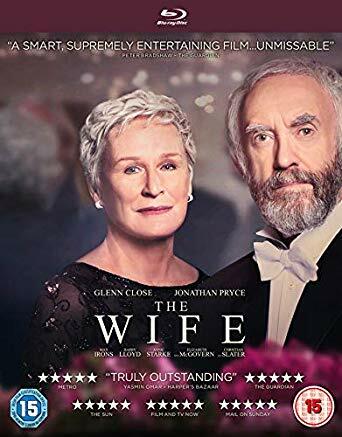 LIONSGATE UK and PICTUREHOUSE ENTERTAINMENT are delighted to announce that the critically-acclaimed drama THE WIFE is now available to own on DVD, Blu-ray and Digital. 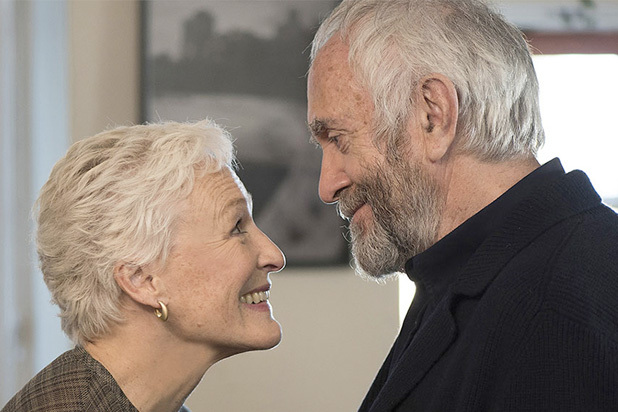 With a dazzling, career-defining performance from six-time Academy-Award nominee Glenn Close (Damages, Dangerous Liaisons, Fatal Attraction), the film also stars Jonathan Pryce (Brazil, Glengarry Glen Ross, Pirates Of The Caribbean Trilogy), is directed by Björn Runge (Happy End) and is based on the best-selling book by Meg Wolitzer who has recently released her 12th novel The Female Persuasion to much acclaim.